"Interrogation and further legal action is being taken by the DFO (divisional forest officer) Katerniaghat and his team". 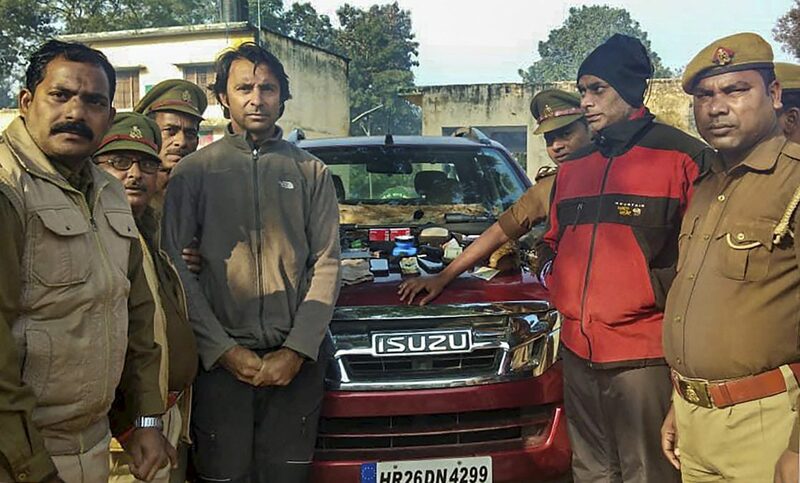 The Uttar Pradesh Forest Department on Wednesday arrested golfer Jyoti Randhawa on charges of alleged poaching at the Dudhwa Tiger Reserve in Bahraich district, ANI reported. Randhawa and his friend Mahesh Veerajdaar were arrested in the Motipur range where they were poaching wild boars and cheetals. The arrests took place in Motipur Range of Katerniaghat, field director Dudhwa Tiger Reserve (DTR) Ramesh Kumar Pandey. Once a celebrated golfer in India, Randhawa was married to Bollywood actor Chitrangada Singh - the couple split in 2014. A vehicle, a weapon and some articles related to wildlife were seized from Randhawa. Randhawa, 46, has eight career wins on the Asian Tour and has appeared in six major championships, with his best finish being a T27 at the 2004 British Open. 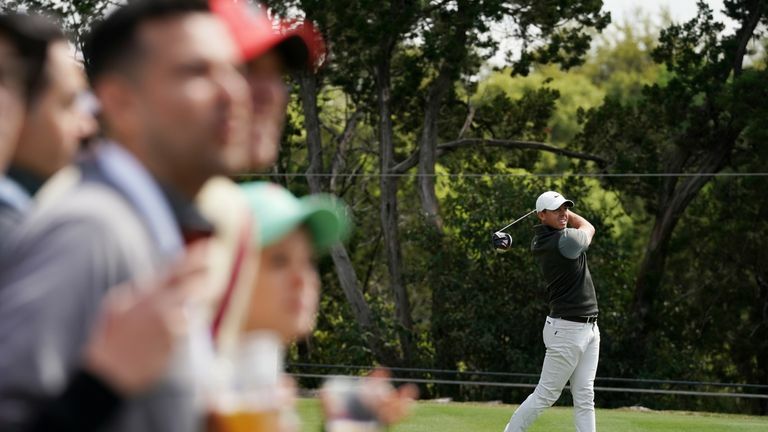 Between 2004 and 2009, he was ranked in top 100 of Official World Golf Ranking numerous times. The forest officials in the area became suspicious when they caught the golfer driving in the area many times over the past few days. They have a son, Zorawar, from the marriage. Randhawa, who recently started participating in global shooting tournaments, had an A-22 rifle, which was also seized by the police.